Gather your friends, stockpile some Eggos, and get ready to play through the events of Stranger Things’ third season from your Nintendo Switch beginning this July. Stranger Things 3: The Game was on display during today’s Nindies Direct stream, and finally given a concrete release date of July 4. 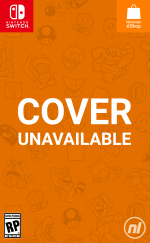 While previously revealed at the 2018 Game Awards in December – and slated to appear on “all platforms”, including the Nintendo Switch – it was unclear precisely when this would occur. At the time, there were very few additional details available on the latest instalment in the Stranger Things video game series, outside of a short teaser trailer revealing 16-bit arcade-style graphics. 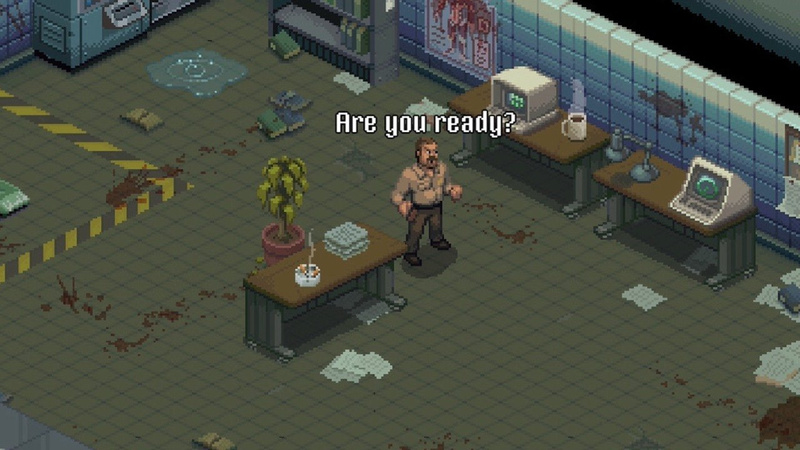 Aside from the isometric orientation, the game’s appearance is similar to the original Stranger Things: The Game mobile title loosely based on the show’s first season. However, we now know the game – developed by BonusXP, in partnership with Netflix – will allow you to play as 12 different main characters from the show, adventuring through numerous events from the upcoming season, and even utilizing full local co-op (the Switch’s bread and butter). The convergence of television and videogames seems to be a major focus for Netflix recently – with the availability of content like Bandersnatch and Minecraft: Story Mode – and fans definitely seem to be on board with these immersive experiences. Playing through the new season of Stranger Things on your Switch while simultaneously watching the episodes will definitely appeal to many fans looking for a more multi-faceted experience. Are you a fan of Stranger Things? Do you plan to play through the new game while watching season 3, or will you watch the show first to avoid spoilers? Let us know in the comments below. Well it's cool and all that they try to make games for tv shows, but... This one looks horrible. We get a game based on a Netflix show, yet, still no Netflix app. This doesn’t look appealing at all to me. I love pixel art but that isometric view is really messing with me, and that’s just the trailer. @TF-Warrior Personally, I bought my Switch so I could play games, not so I could watch tv/movies, so I'm okay with that. Although I won't be playing this particular game. This is just a weird tie-in. I may pass on this one. Besides, I still have yet to even watch Season 2 in it's entirety. I recently watched the first two seasons and really enjoyed it. I had no idea they make games based on the show as well. The genre and gameplay is not at all what I expected. I would've liked more traditional (point & click) adventure game instead of an action game. @DockEllisD luckily we’re all different. I’m never home and it was a driving factor for me with the switch. I sometimes have long waiting times on flights or in my office where I would rather watch a movie on my switch instead of my phone. If it is only 10 bucks I will pick it up. Switch should have a Netflix app. FFS, this is BS. I LOVE Stranger Things!This?not so much.. I've seen indie games with graphics & design far more ancient than this. This looks quite good. OMG... This looks hilariously unrelated to the mystery and intrigue of the actual series. I want it just to see how it ties in. Can't wait oh wait I need two players.... ugh...But I will still get it. Think i will pass this one up. Netflix probably wishes it could go on that even if the popular opinion is that it shouldn’t have gone past 1 unless it became an anthology series. I really could not get into the show. It really tried too hard to simulate the 80s vibe and it failed. The game looks Meh. Maybe if it is cheap enough.